The fourth annual “Great Irish Hooley” is officially returning to Raglan Road Irish Pub & Restaurant at Downtown Disney for Labor Day weekend this year. The “hooley” is a traditional Irish social festival featuring live music, traditional dancing, and delicious Irish fare. Guests will be able to join in the fun and enjoy listening to great bands and musicians playing traditional Irish music. Festivities will begin at noon on Friday, September 4 and run through Monday, Sept. 7. This year’s band lineup features talented Irish musicians, including: Screaming Orphans, JigJam, The Raglan Roots Coalition, The Blaggards, The West Coast Trio, Cooney & Ryan and The Blarney Stones. 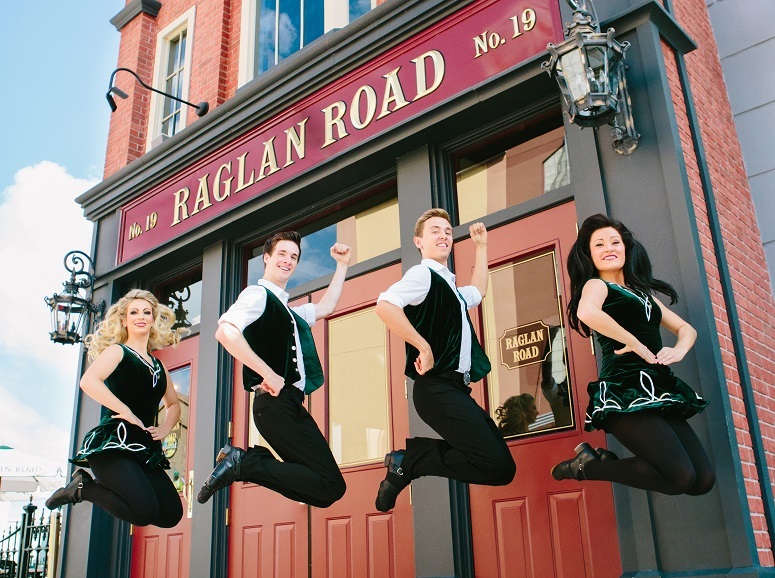 The ever-popular Raglan Road Irish Dancers will perform throughout the weekend and will teach Guests traditional Irish dance steps. Click on this link for additional information about this special event or to make a reservation.